With good advice from Gio , I eliminate toners completely from my skincare routine, and from my drawers. 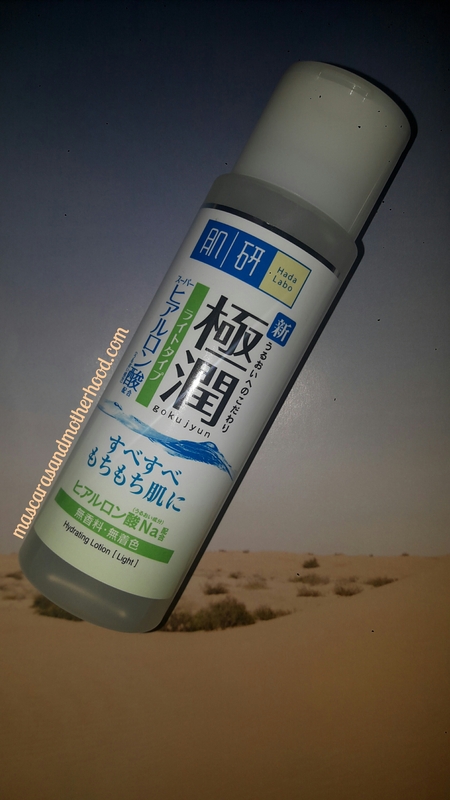 Apart from suitable moisturisers, I’ve been using this hydrating lotion from Hada Labo since last year and never look back. While the original Hydrating Lotion is popular and I can see why, this light version suits my acne prone/combination skin more. 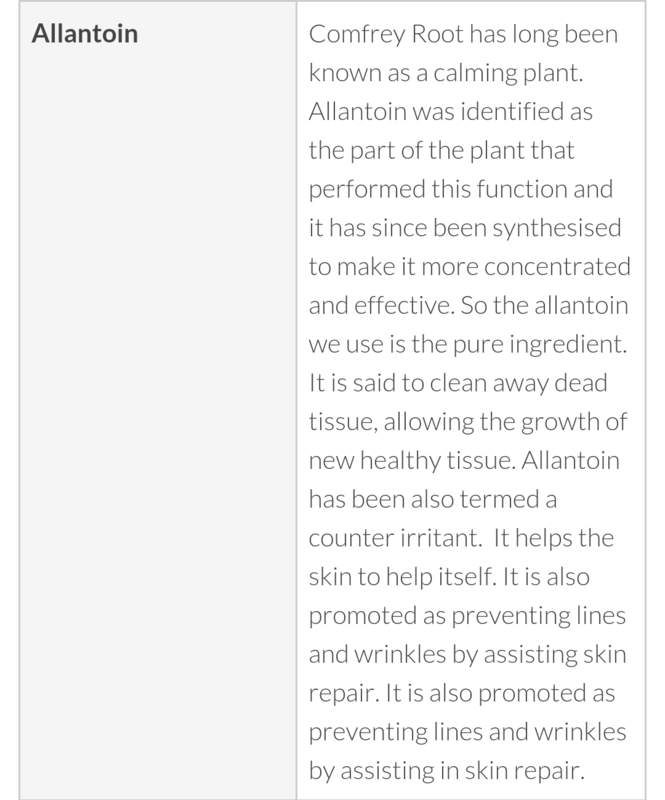 I love how it preps my skin for my serum and moisturiser to be absorbed. 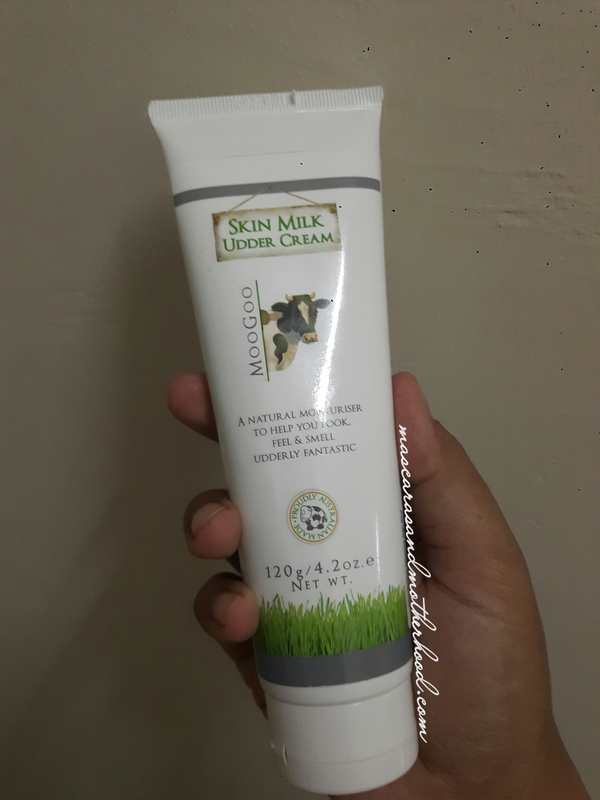 Since we are on the subject of moisturization, here’ s my fave body moisturiser/lotion for eczema. 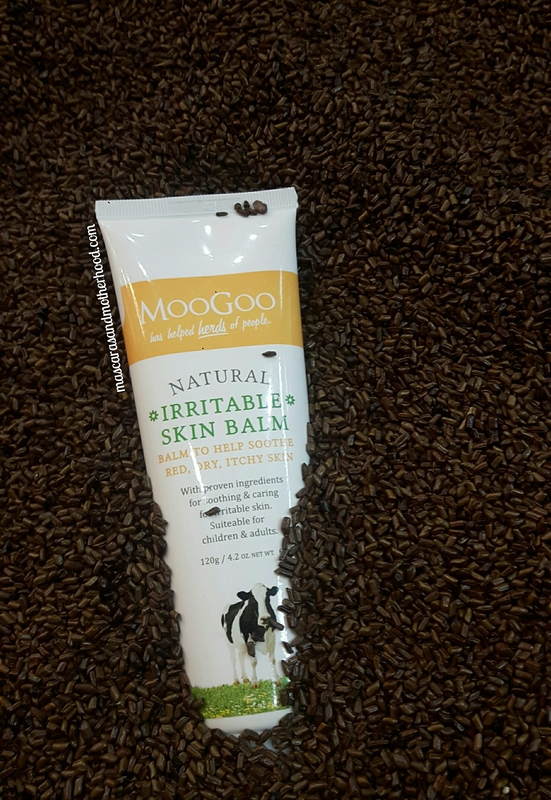 While it may not magically make your eczema disappear, it at least soothes my daugther’s itchy and Sahara dry skin. As for me, I usually go for this tube whenever my in between toes & fingers get super dry. 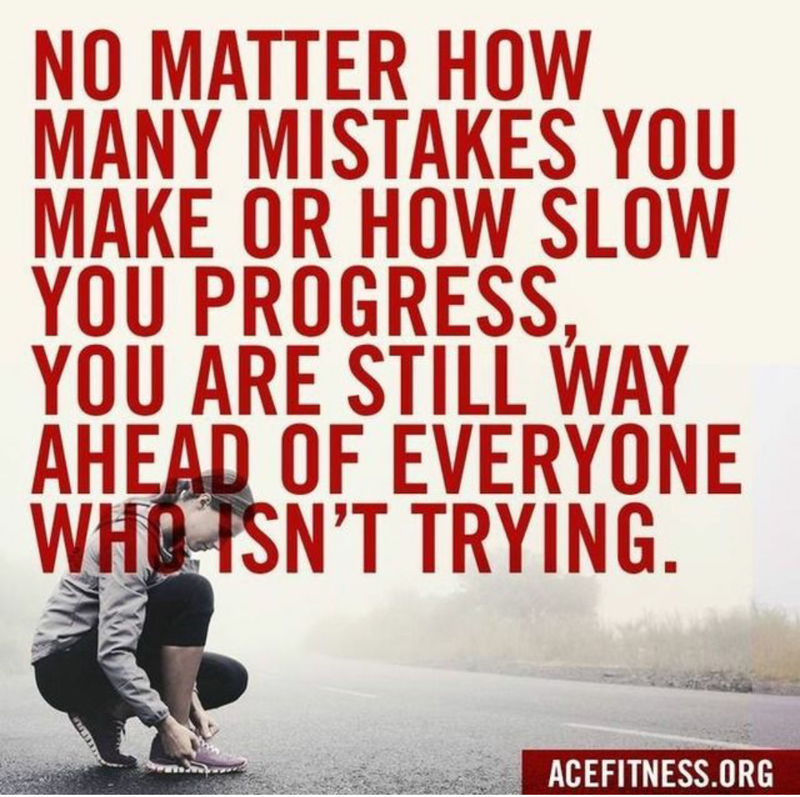 However bear in mind that it may not work when your skin is weepy*, nor may it work for everyone with eczema as like I always stress on, each and every eczema-skin is unique and different. Dirt cheap (barely twenty bucks). 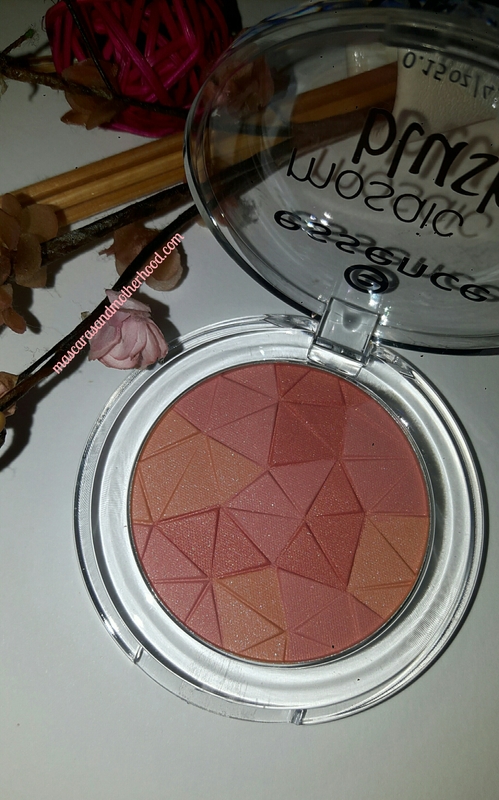 A pretty geometric pan of blusher. Gives a pretty glow on my cheeks. 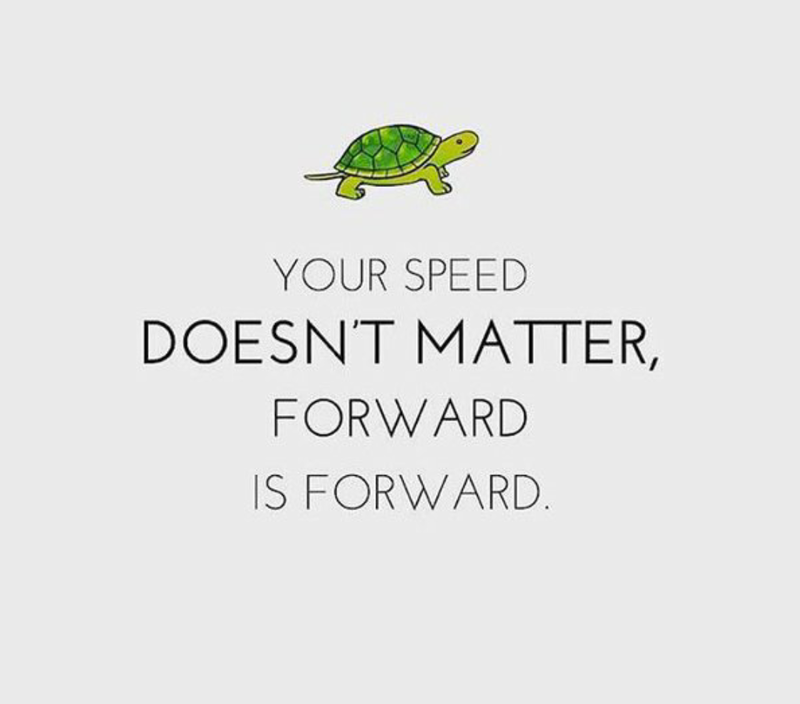 Need I even say more? I loved the All-in-One Ultimate from the REVLON range of mascaras in 2016. 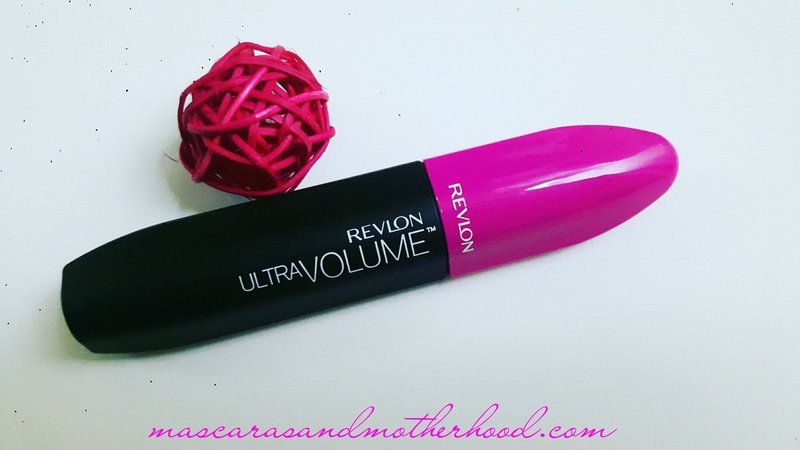 This year, my ultimate love goes to one of its sister, REVLON ULTRA VOLUME Mascara. Don’t you just love the pink-and-black combo of the product packaging? But seriously, this is one heck of a good product I’ve invested in this year. What are you favourite beauty products this year? 😊 Have a great new year’s eve and see you in 2018! 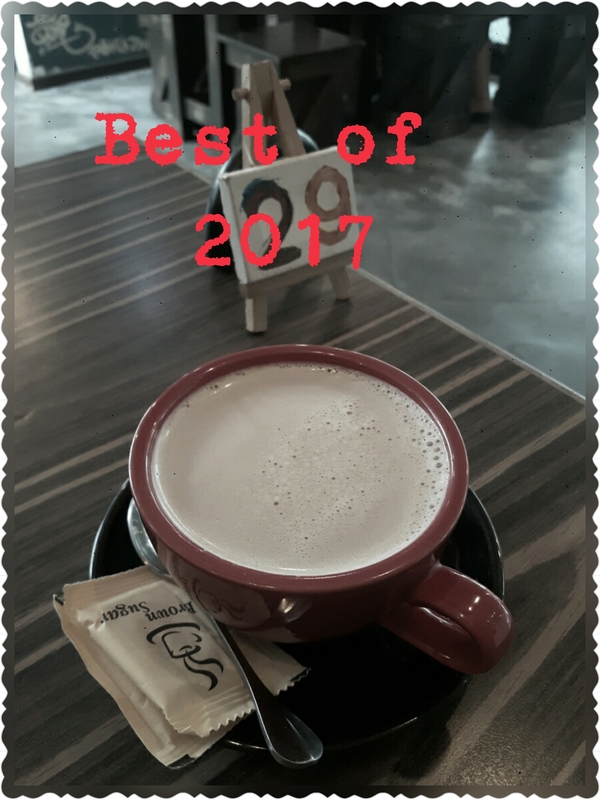 Side note: This House Brew with Milk from POP’s Eatery is the best coffee I had last week! Tempeh is a cake of partially cooked whole soybeans aged overnight in an incubator at a tropical temperature, explains vegan food manufacturer Tofurky on its website. 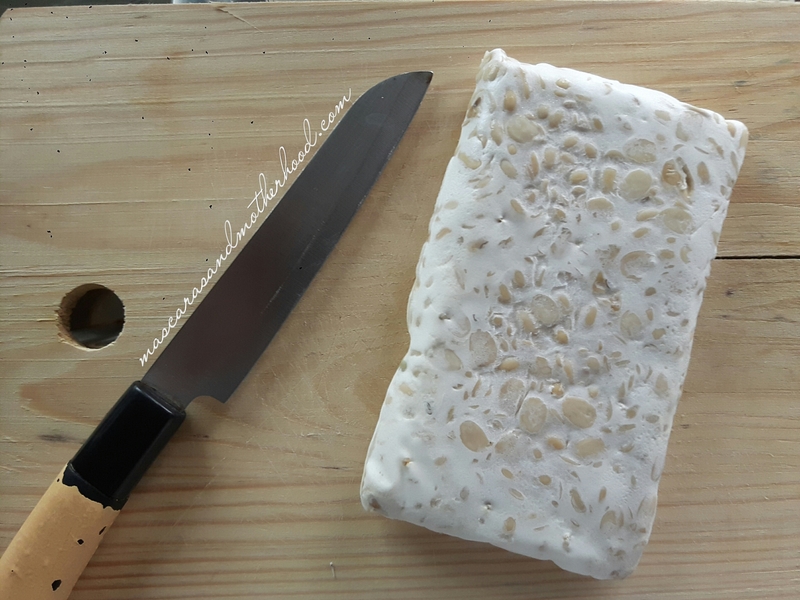 During incubation, a “thick, white mat of mycelia”—a kind of fungus—branches over the tempeh, which binds the beans together. It’s then steamed and ready to eat. In addition, the fermentation process of tempeh translates to the soy-protein of tempeh being easily digestible. In other words; tempeh is rich is probiotics, and probitics are good for the tummy. All right, obviously I’m no nutrition expert. The reason I’m talking about tempeh here is because during my personal experience with my daughter Aida, tempeh as well as other probiotics-rich food helps in healing her eczema.Believe it or nor, eczema and digestive problem do come hand in hand. As her eczema worsened, her medication intake increased. And sooner, she had trouble every time she had to poo. Despite addressing this to her dermatologist back then, no specific solution was suggested for her constipation. Yes, I’ve tried forcing her to drink as much water as possible and yes, papayas were shoved to her mouth often. Still, she struggled and even dreaded when poo-poo time came. It breaks my heart to see her suffered doing what is supposed to be a very basic thing a human does on a daily basis. It was after we tried something different that I learned about probiotics, prebiotics and fermented food. I might discuss the two Ps in the future but now let’s get back to tempeh. Firstly, tempeh is very cheap. It is also usually sold in any supermarkets and grocery shops. Malaysians love having their tempehs battered or deep-fried but please note that this means you won’t get the maximum of the nutrients a raw piece of tempeh cake can offer. Personally, I like tempeh both deep fried and raw. Aida on the other hand, as she was still so small when I first introduced tempeh to her, I either deep fry of grill her tempeh. My, does she loves tempeh! It’s her go to snack. It turns out, having food allergies does have a blessing; she snacks on healthy tempeh instead of highly-processed chocolates or candies. 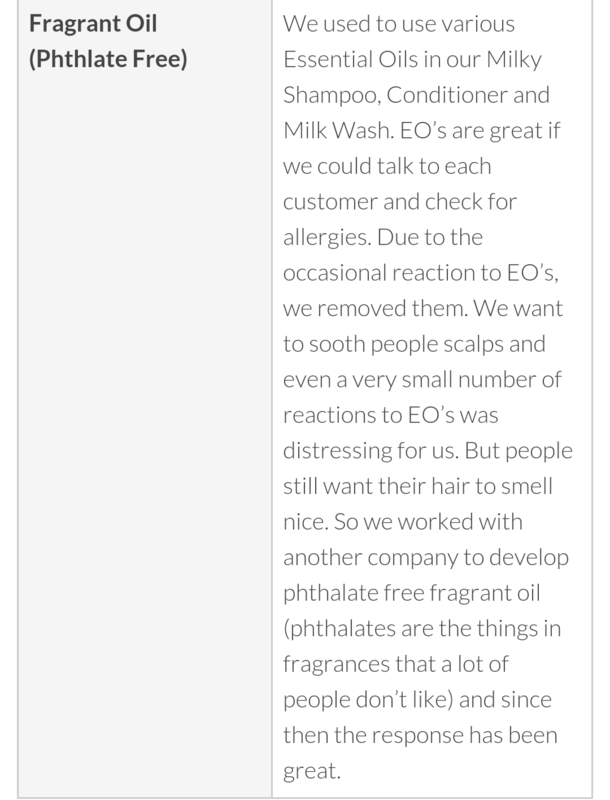 For about a year my daughter had been using Buds Everyday Shampoo for her scalp and head. Although the shampoo did a decent job washing both her hair & my makeup brushes, I felt like her hair wasn’t at its best. Her hair occasionally tangled, and she was constantly scratching her head. I wondered if the shampoo was no longer effective as she got older & became more physically active, causing her to sweat more. 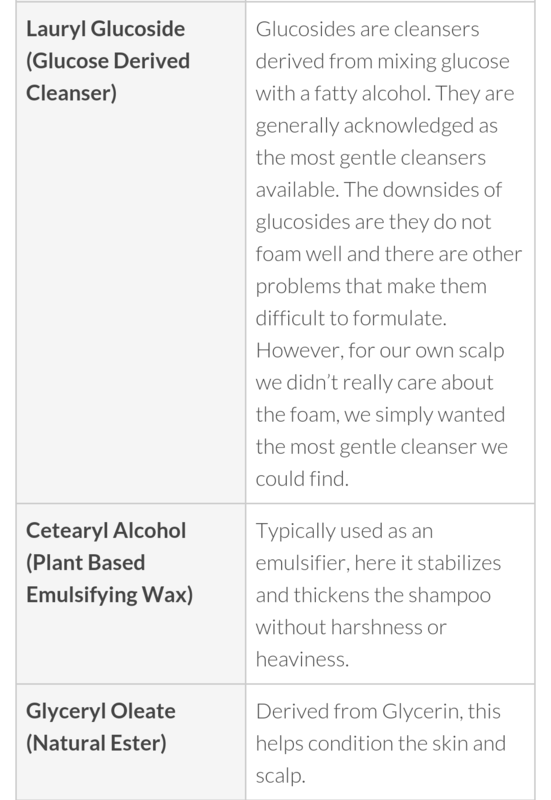 So in mid-July when we ran out of shampoo, I took this chance to try another eczema-friendly shampoo. 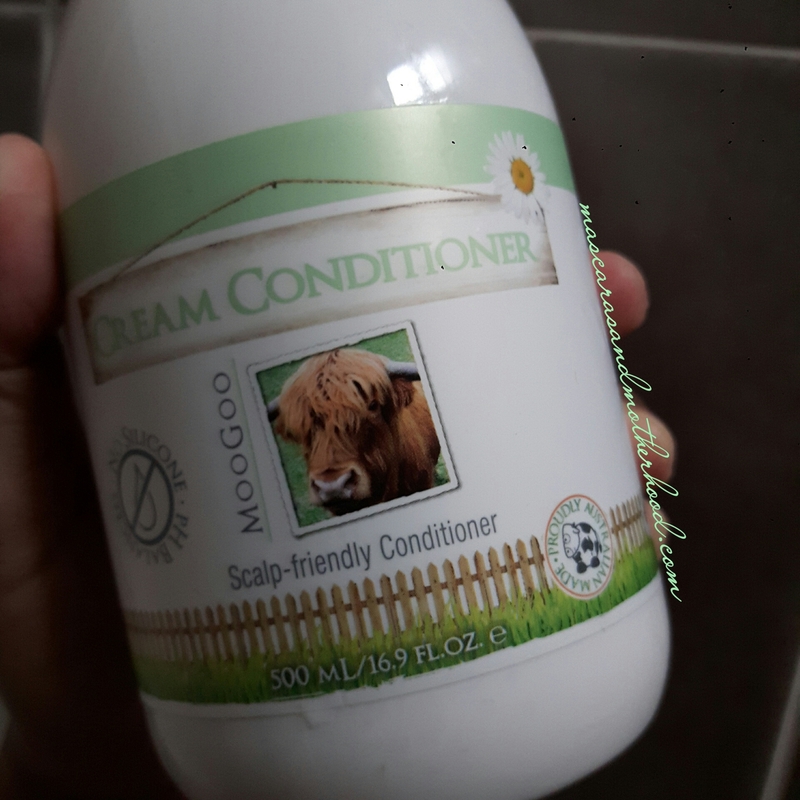 Luckily, the pharmacy I went to had a Moogoo shampoo+conditioner promo pack, plus extra discount for members. 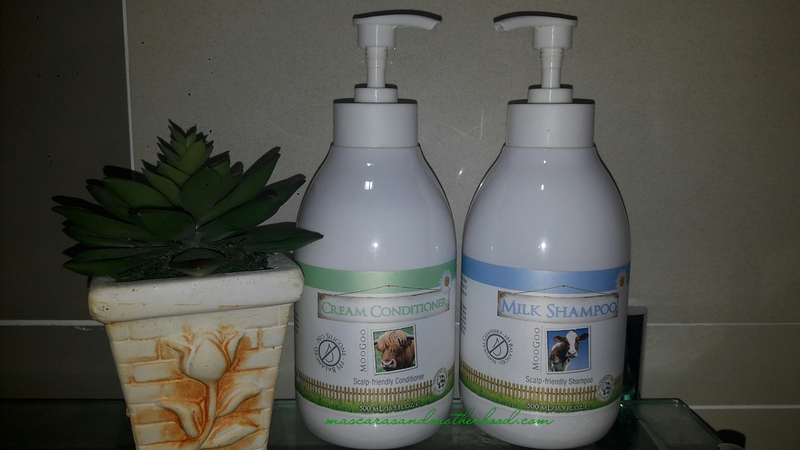 Both products came as a pair for RM99.00 , which is a very good deal considering that the shampoo or the conditioner alone normally costs around RM55-RM65. 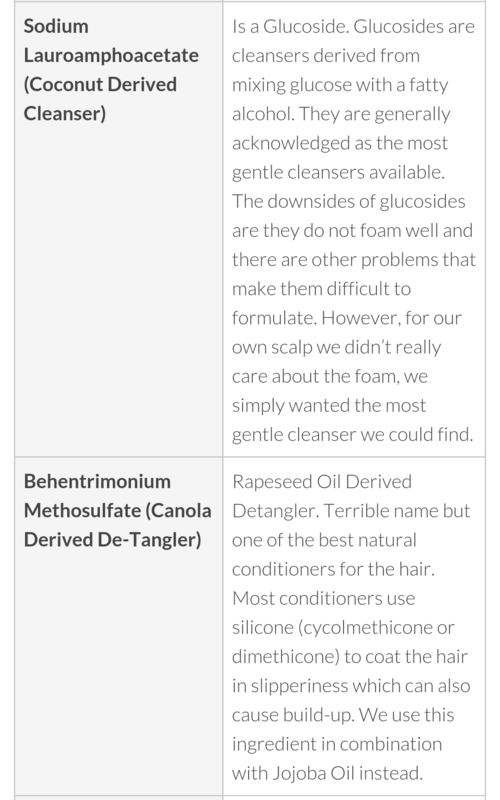 I will review the conditioner in a separate post someday. 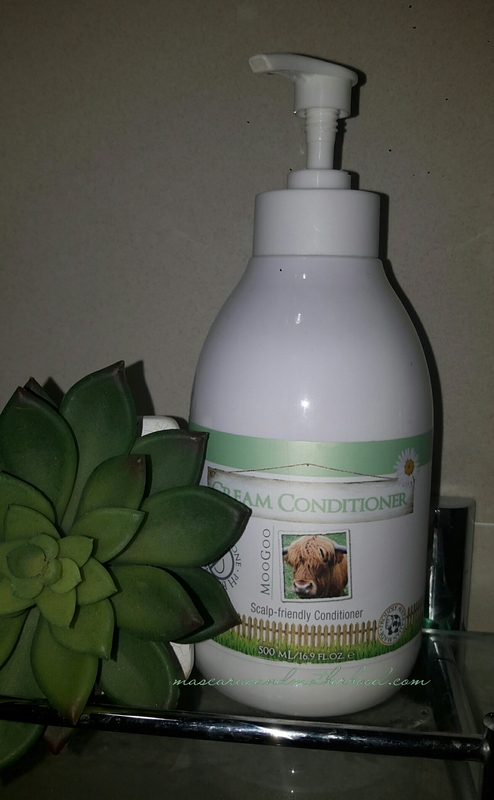 For now, I’m happy to report that this shampoo is by far the best my girl has tried! The milky and creamy texture of the product lathers just fine. The fluffy, milk-scented foam keeps her entertained during her bathtime. My palms aren’t irritated at all by this product, despite using it almost every day. Yay! Fun time for girl, sting-free hands for mommy. When it comes to treating eczema, there is no such thing as ‘one size fits all’ treatment. While this product works wonderfully for my daughter and tons of users out there, it may or may not work for you. 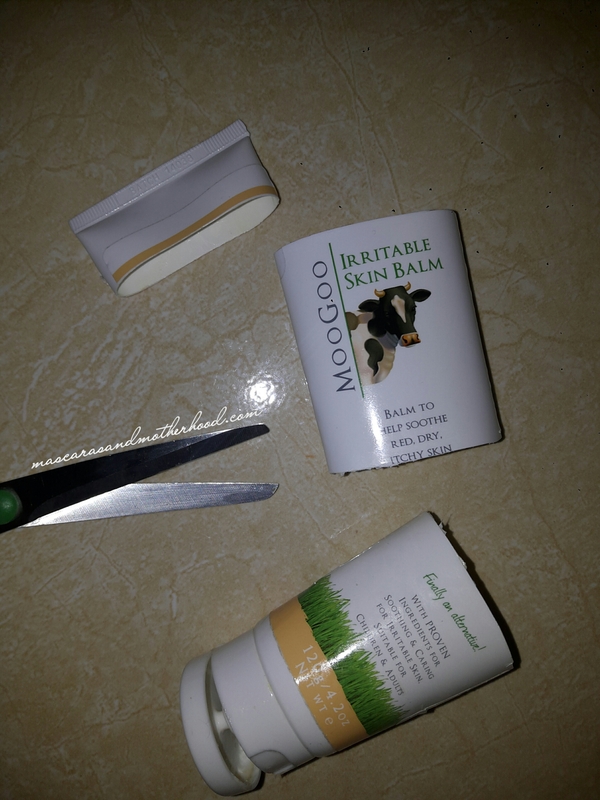 I’m well aware how eczema can cause financial constrain, since effective natural-based products are usually expensive. 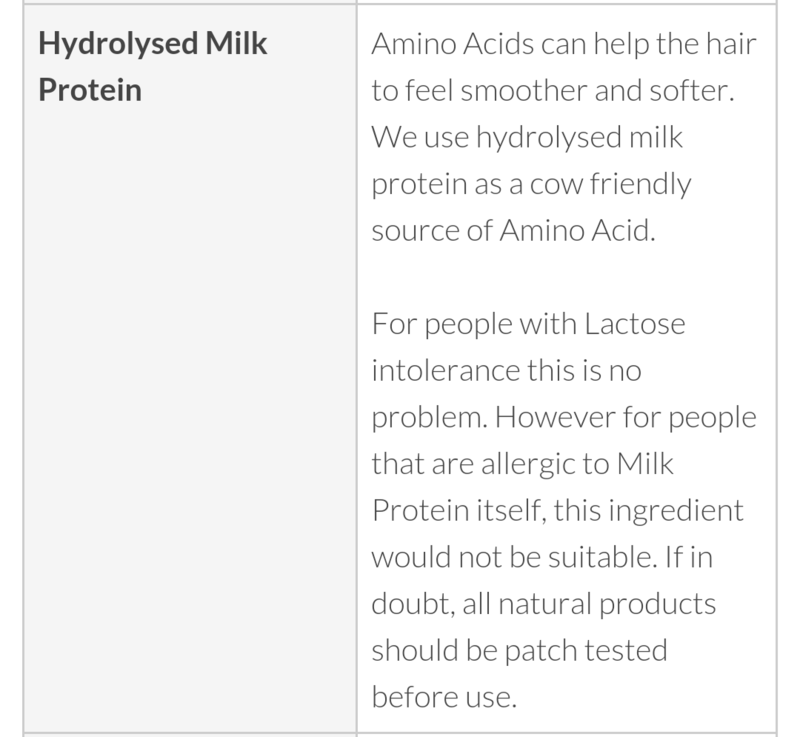 So I am stressing out here; make an informed decision before you purchase this product. 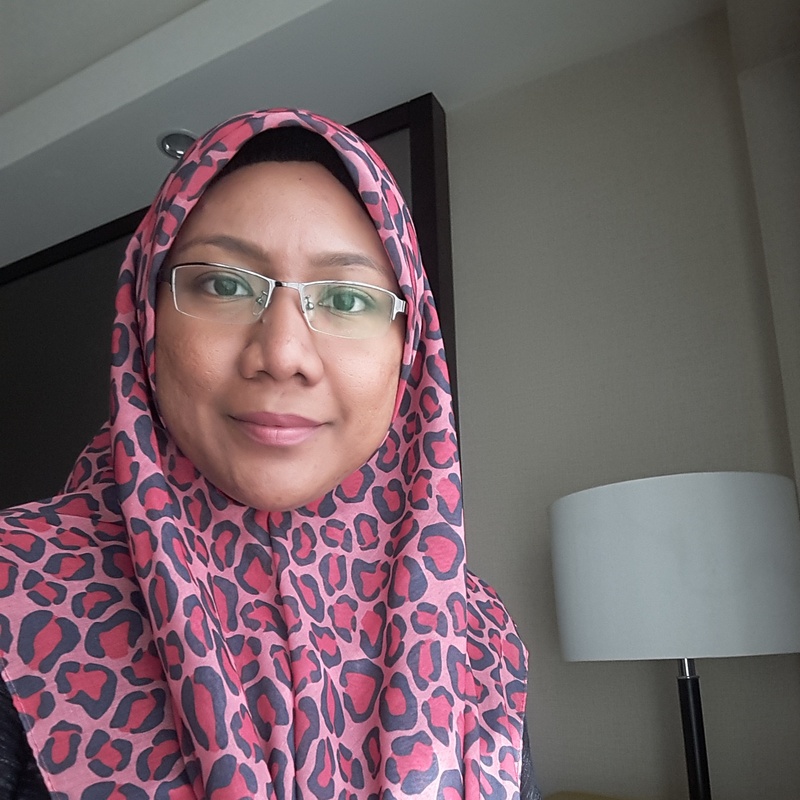 If you aren’t sure whether you are willing to fork out RM55 for a full-sized product that you have never even tried, maybe you could try the samples first. Unfortunately, they don’t offer samples for Malaysian market as far as I’m concerned. Therefore what you could do is, try to ask around in local eczema support groups. Usually, there are bound to be some angels among the members who would sincerely give away second hand products to other members for free. Or to the very least, buy them for a fraction of the full prize. Are you a Moogoo mania just like us? Let me know what you think if you like or don’t like it. I just got an email from Andrea, the lady inventor of Scratch Me Not. The email shares the latest news: The FDA announced that triclosan is now banned. Gasp! 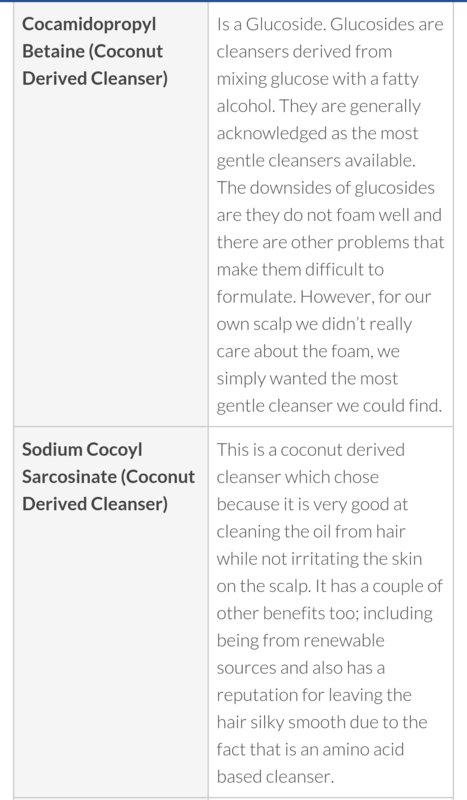 Apparently, triclosan is an ingredient usually found in antibactirial soaps and gels. 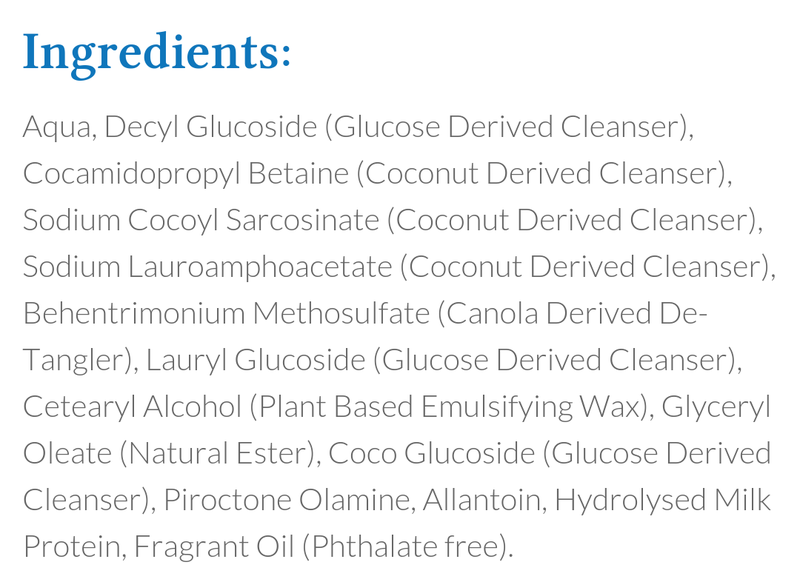 I remember using a facial cleanser with triclosan as an active ingredient. How scary is that?! Smearing my face with this harsh pesticide! 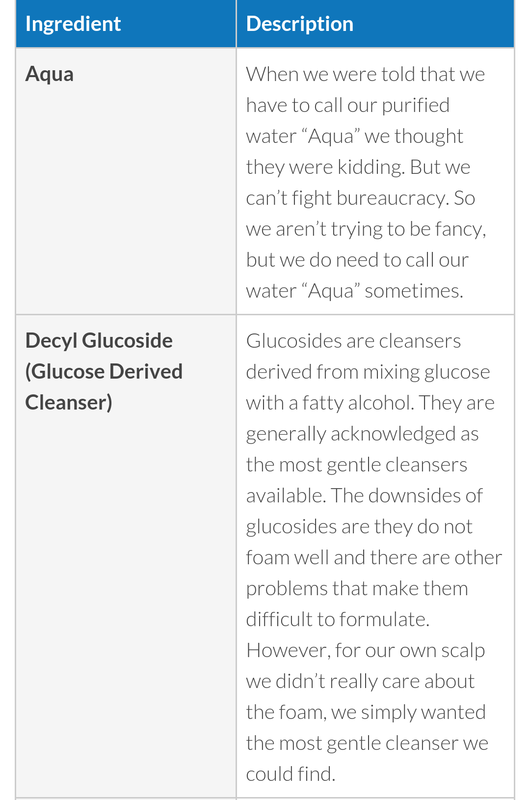 Triclosan: Why it is HUGE deal. 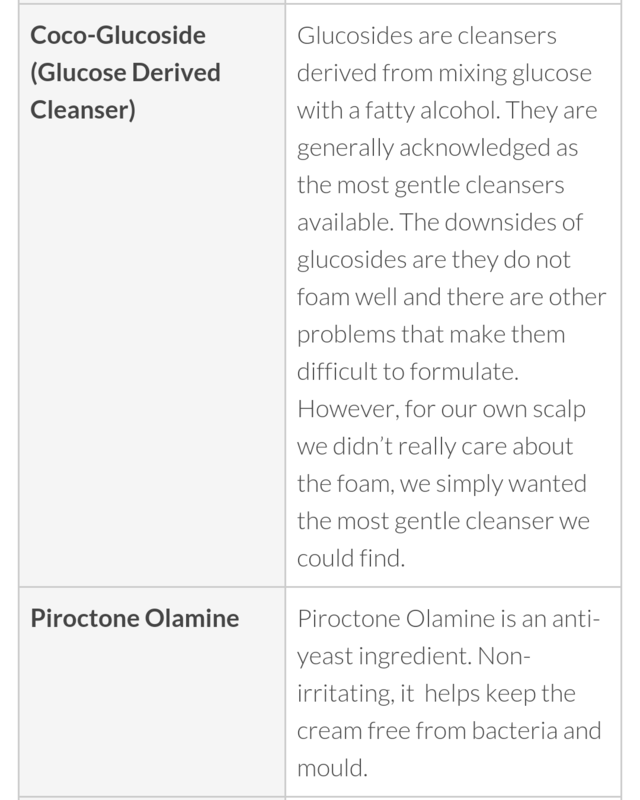 Hopefully this article helps us all in finding safer products for our family, while at same time not compromising the effectiveness of the products.